I believe top-performing organizations prioritize constant learning, sustainable growth, and a thriving work culture. I help nonprofits assess their assumptions, evaluate their effectiveness, ensure their actions align with their values, and embrace any necessary enhancements in order to optimize their capacity to create change. For my clients, I have led: Annual organizational retreats; strategic visioning and planning processes; organizational restructuring; facilitating leadership transitions; work and team culture audits and nurturance; staff, executive, and board mediations; stakeholder interviews and assessments; integrative, systemic, and sustainable organizational development. 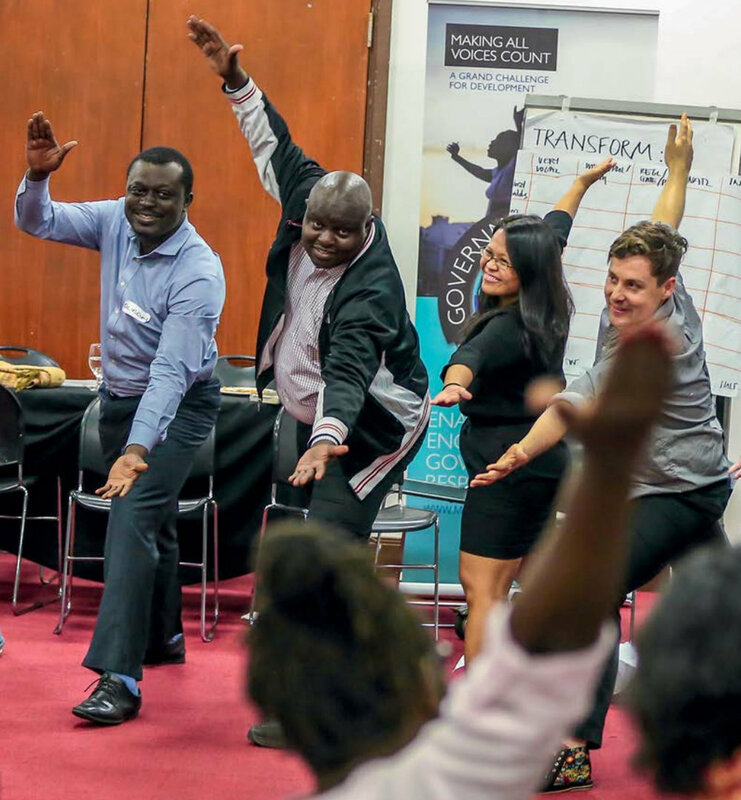 For the past 15 years I have facilitated inspiring, inclusive, and effective events for changemakers across 5 continents. Whether it is 15 or 150 people, I have the unique constellation of skills, methodology, and passion to design, run, and maximize the peer-to-peer convening that you're envisioning. Let me help you ensure your investments yield impressive and lasting results. For my clients, I have led: Stakeholder convenings; thematic unconferences and participatory events; board and staff retreats; hackathons; peer-to-peer speed sharing and learning. During our free 30 minute consultation, we may realize you don't need to hire me to lead your event or manage your project, but you could use an experienced advisor. Let me help you design an effective workshop, host an engaging event, or integrate systems to save you time and money while advancing your mission. As their coach, I have supported my clients in: Designing and conducting comprehensive staff and stakeholder feedback processes; integrating sustainable project and team management systems and tools; enhancing their training and facilitation skills; preparing for staff and board retreats; addressing suboptimal staff performance. I help groups spend days, not weeks, creating informative, timely, and impactful content. We identify a content gap or need, bring together a team of 5 to 15 experts, and draft, create, and produce a finished toolkit, manual, or book in a week. It's an amazing experience and will revolutionize your approach to content creation. The most recent book sprint I led was for Amnesty International, Benetech, and the engine room. 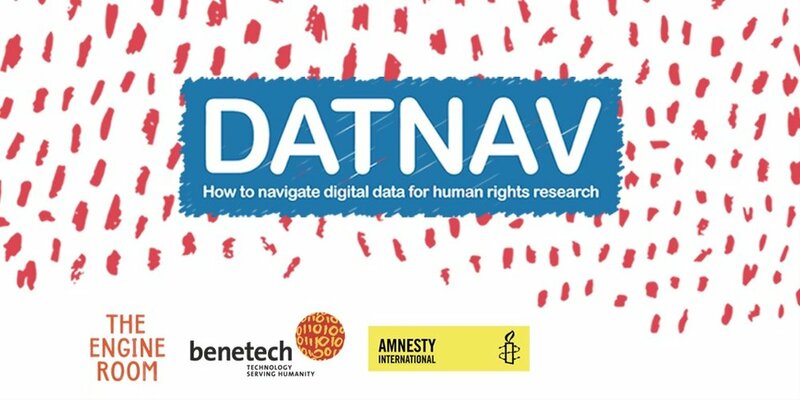 In one week, we created DatNav, a guide to help human rights researchers and advocates navigate and integrate new data into their work. I have designed and led dozens of advocacy, storytelling, and facilitation workshops for advocates from over 115 countries. Explore the trainings I currently offer, or request a customized workshop for you or your organization. A sample of day to weeklong workshops that I have led: The Art of Facilitation; Embracing Facilitative Leadership to Advance Social Change; Creating a Story-Based Advocacy Campaign; How to Integrate Video Advocacy to Advance Human Rights Change; How to Ethically, Effectively, and Safely Use Video to Document Human Rights Violations; How Social Change Groups Can Best Manage Tech Projects.